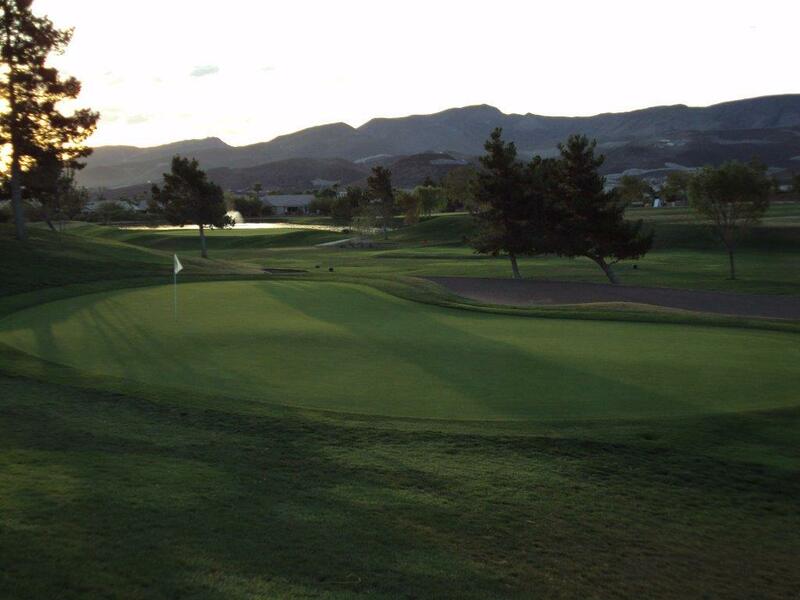 Desert Willow, Henderson, Nevada - Golf course information and reviews. Address: 2020 W. Horizon Ridge Pkwy. 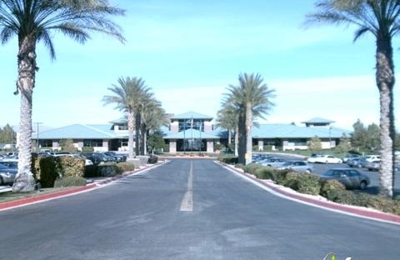 2100 West Warm Springs Rd. 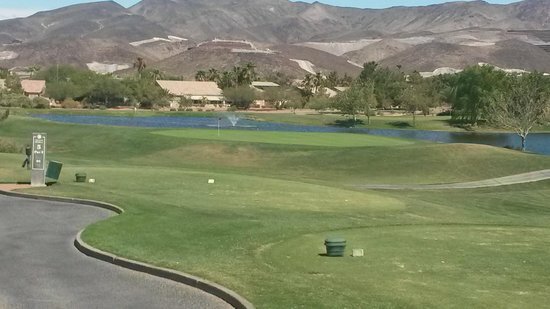 Add a course review for Desert Willow. Edit/Delete course review for Desert Willow.